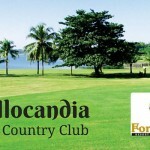 The Peninsula Golf Club is an 18-hole golf course laid out around the Petron Bataan Refinery’s Housing Compound in Limay. 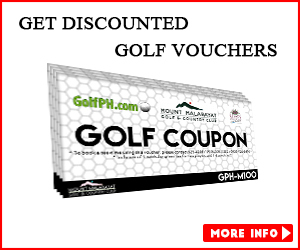 A pair of tee-boxes is provided for each hole to complete an 18-hole round of golf. 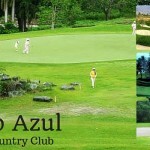 It is a relatively short golf course at just par 68, with a rating of 65.4 and a corresponding slope of 116. 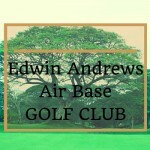 There are several challenges that a player will face in this golf course. Natural obstructions of tall pine and mango trees are on one side. These are coupled with uneven rough terrain lining that demands accuracy in one’s shots. It demands a variety of shots mostly with the short and medium irons. 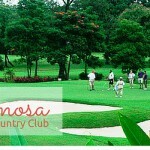 For those who love the game, this is one short golf course that will test the players’ golfing skills to the fullest. 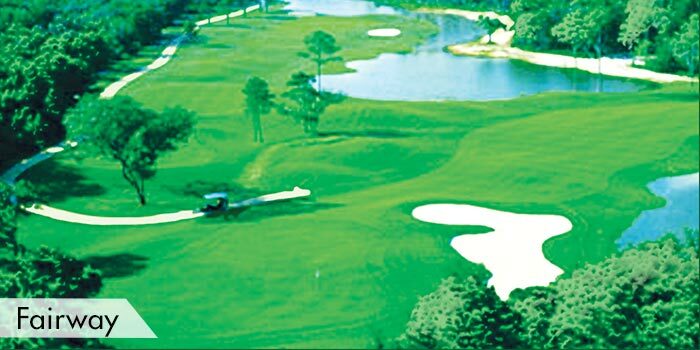 The club not only offers its challenging course but, also its beautifully carved course coupled with scenic views that can be seen there. 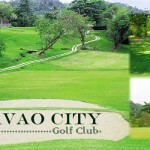 Carabao grass grows on wide and rolling fairways. Players can also get a panoramic view of Manila Bay with the skyline of Metro Manila etched in the background. Looking west, players can see the majestic mountain ranges that fortified the Bataan Peninsula during World War II. 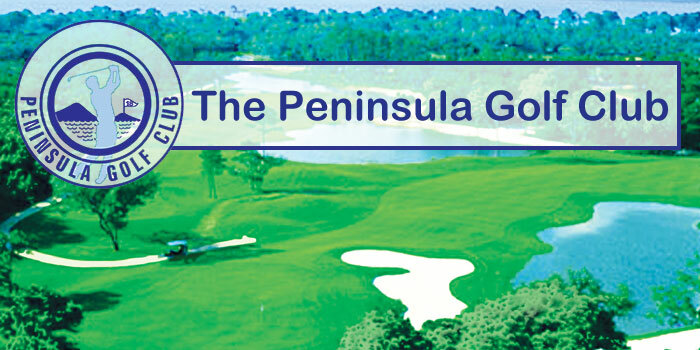 The Peninsula Golf Club have facilities that accommodate players’ further needs. 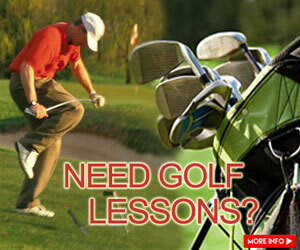 These facilities include a practice putting green, a clubhouse that has a pro shop, function room, male & female lockers, and male only shower facilities. 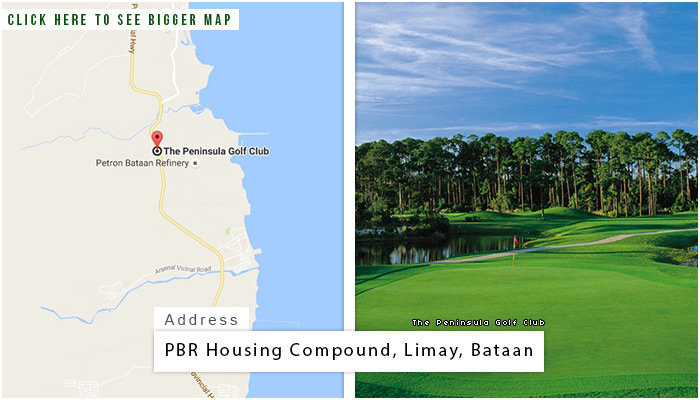 For accommodations, hotels are located at Limay which is a five-minute drive, Balanga that has a 15-minute drive and Mariveles that will take a 25-minute drive. 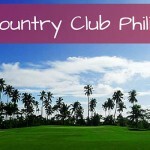 The club is 20 kilometers away from Balanga City, Bataan. To get there, it will take at least a two-hour drive or one hour ride by ferry boat from Manila. 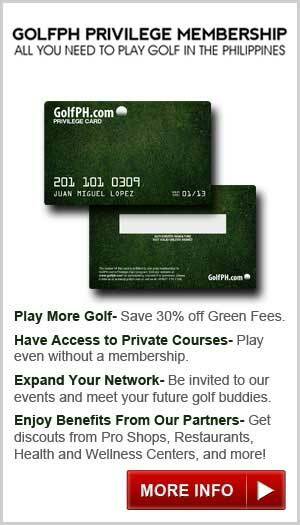 This club is private,and is exclusive for members only.